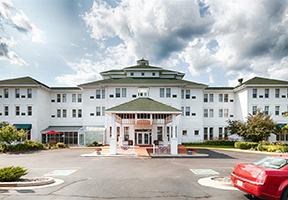 The Hotel Chequamegon is northern Wisconsin’s premier resort located on the south shore of Lake Superior – “The Gateway to the Apostle Islands” – with 65 guest rooms and whirlpool rooms. 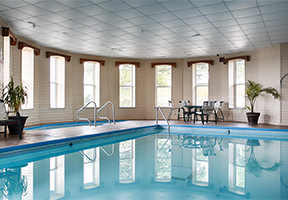 Amenities include: indoor pool and hot tub, and wireless Internet. All of our guest rooms have refrigerators and microwaves. 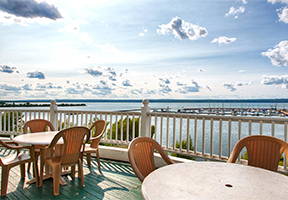 We have a full-service restaurant and lounge with waterfront dining on our decks. Banquet and meeting space is available for weddings, family reunions and corporate retreats. Open all year. The Hotel Chequamegon is now a part of the Best Western family.